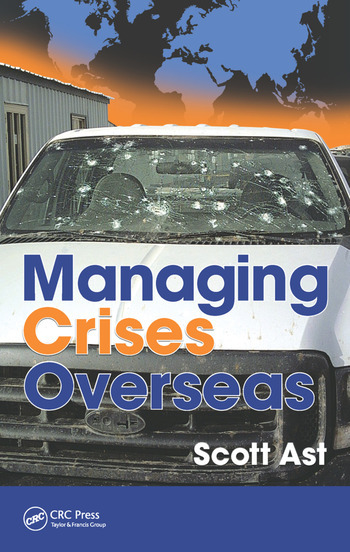 The book examines crisis management for operations located outside of a corporation’s normal confines, particularly in regions which might be overtly threatening or hostile to multinational corporations and their people and assets overseas. 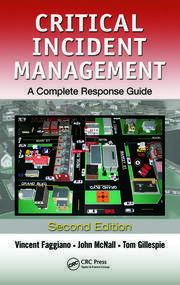 Outlining proper operating procedures, planning, implementation, and drills, it demonstrates how proper planning and effective management systems in place prior to a crisis can mean the difference between life and death. 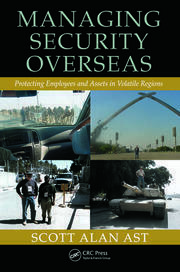 The book helps organizations establish best practices in crisis management to ensure safety and security of personnel, assets, and properties overseas, even in potentially volatile environments. 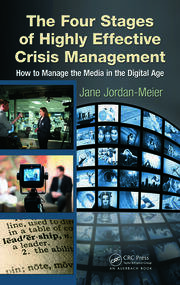 What Are the Many Definitions of Crisis? Backups to the Backups … of Your Backups!